And you can stream it now! (SPOT.ph) After earning P257 million in the box office in 2015, Heneral Luna has become one of the most successful indie movies to date. The surprise hit got audiences hooked on the historic story of the titular Antonio Luna (played by John Arcilla). It eventually paved the way for two more movies—one about Manuel L. Quezon and the other being Goyo: Ang Batang Heneral, which finally premieres on September 5. It seems only fitting, then, that the soundtrack to what all began from an indie movie will be including a song from one of the most well-known indie bands in the music scene, Ben&Ben. 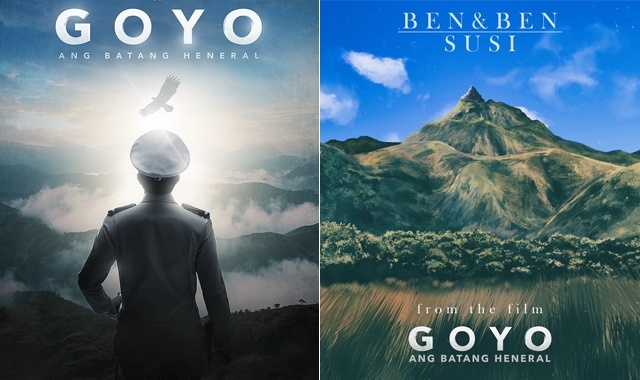 The Facebook pages for both Goyo: Ang Batang Heneral and Ben&Ben teased the collaboration on July 5, announcing that the song entitled "Susi" will be released on Spotify at exactly 12 a.m. on July 6. It was even revealed that the film's director, Jerrold Tarog, even played the drums on the song. The song's album cover featuring a green and mountainous terrain might just remind you of the movie's official poster that has Goyo (played by Paulo Avelino) looking towards a cloudy mountain range. "Susi" is actually an old song by Ben&Ben, which they submitted to TBA Studios in the hopes that it would be included in the soundtrack for Heneral Luna's sequel. The acoustic song's message about staying strong and being true to one's identity despite challenges struck a chord with the producers of the film and they eventually collaborated with the band. It's not the first time for a song by Ben&Ben to be featured in a movie. 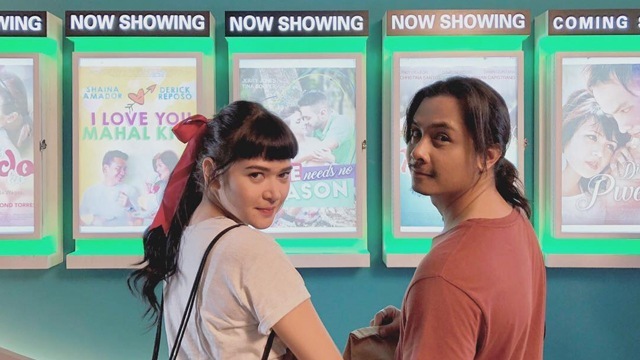 Their song "Ride Home" was also included in the official soundtrack for Siargao while "Kathang Isip" is featured in the romantic-comedy film The Write Moment. Goyo: Ang Batang Heneral picks up after the death of Antonio Luna and will tackle how Gregorio del Pilar (Avelino) deals with it. The ensemble cast also includes Mon Confiado as Emilio Aguinaldo, Epy Quizon as Apolinario Mabini, Banjamin Alves as Manuel L. Quezon, Carlo Aquino, Nonie Buencamino, and many more. Goyo: Ang Batang Heneral hits theaters on September 5.